Welcome to the Canton Liberty Run! Join us June 15, 2019 for another great Liberty run! Registration is open! 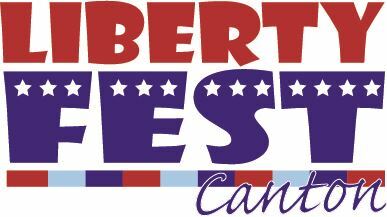 Celebrate your freedom at the Liberty Festival 5K, 10K and one mile, and be a part of something … BIG! 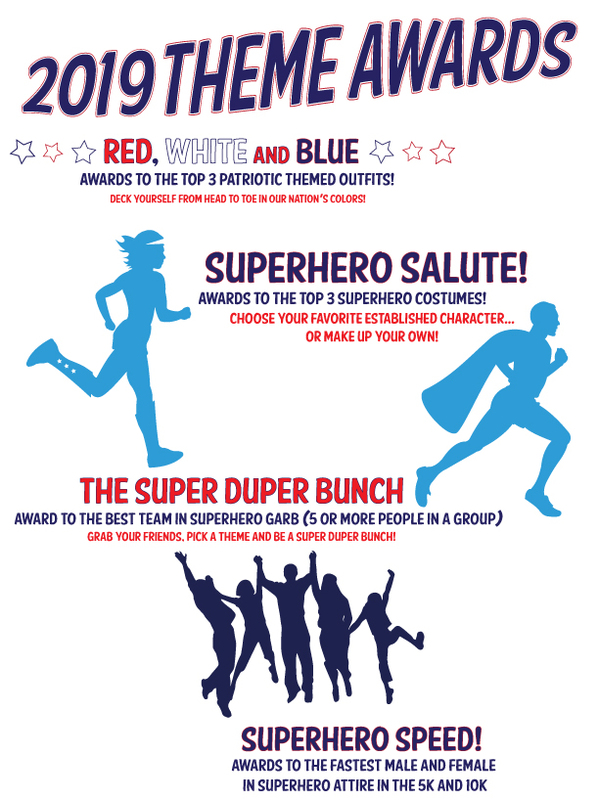 Liberty Run entry includes a shirt, finisher's medals for all distances, and theme awards! 2018 Theme...Stars, Stripes and Shades! A portion of your entry fee will help fund recreation and trail improvement in Canton Township! Yes, you can do this! With the training schedules found on this website anyone can be ready to line up and finish this event! Round up your wildest pair of shades and make your way to the starting line!